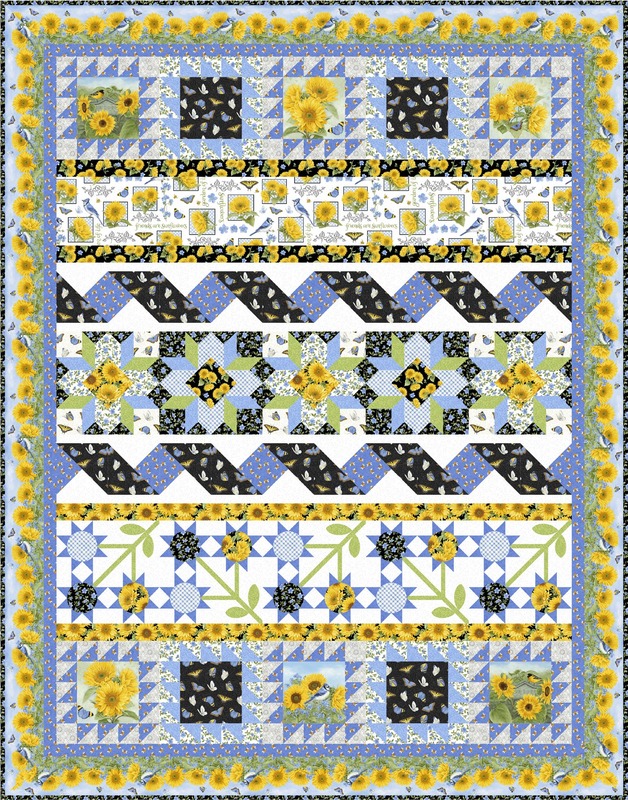 Digital Download - Four Corners Quilt Pattern by Missouri Star - Missouri Star Quilt Co. - Missouri Star Quilt Co.
Do you know what the earth and a quilt have in common? 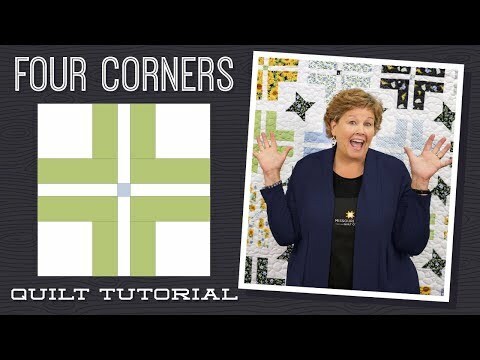 They both have four corners! Start your journey with one roll of 2.5" strips and pick up 5 yards of background fabric to add just the right touch. You don't have to travel around the world to find the perfect quilt. It's right here! Finished size: 97" x 97"